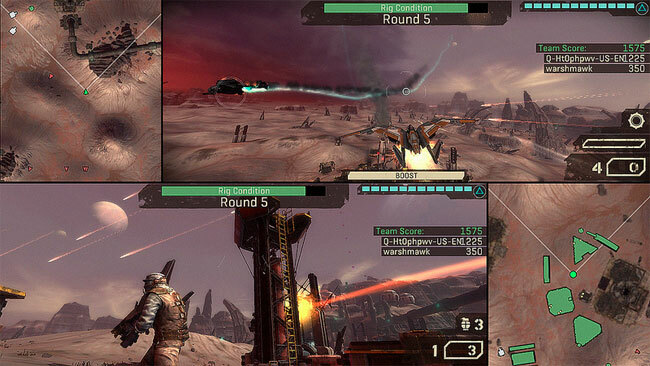 The Sony Playstation Blog has unveiled a few new screenshots of the Starhawk two player multiscreen layouts, you can expect to use in the upcoming Starhawk game which is currently under development, once its launched. 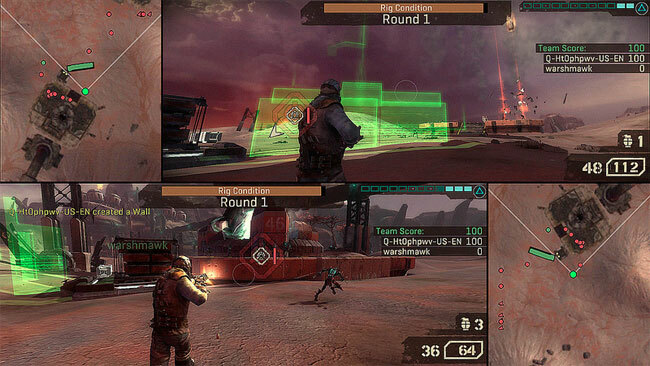 The split screen allows you to play with another friend on the same PS3 console. Unfortunately though while in two player mode you can’t earn trophies or or character customisations, such as outfits, paint jobs, decals as these features are saved directly to your PS3 console. “Dual Log-In: Yes, two players can sign into on one PS3. You can sign in using your PSN ID on the same machine and retain the XP you earn at your friend’s house. And you can still take that hard-earned XP home with you and apply it to your character there. 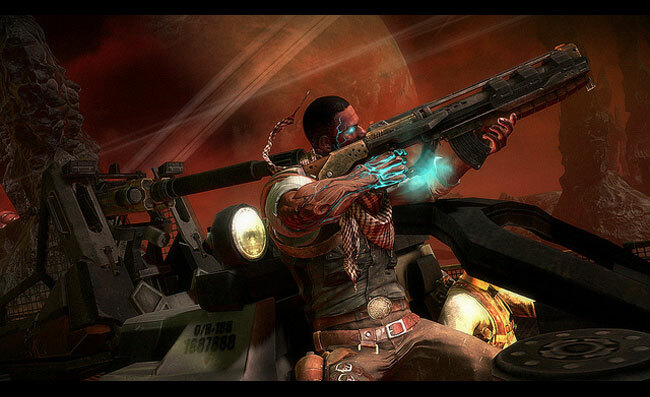 The Starhawk Beta is available to download for free on the PlayStation Network right now, and will be exclusively launching for the PS3 will on May 8th 2012.